In the last weekend of May, the cyclists from Ukraine, Belarus and Russia celebrate the unofficial holiday called “Veloden”, which literally means “bicycle day”. May 29, 2016, Kharkiv held the 11th “Kharkiv Veloden” that united thousands of cyclists in the bicycle ride through the main streets of the city. And that’s how it looked from the height of the drone flight. 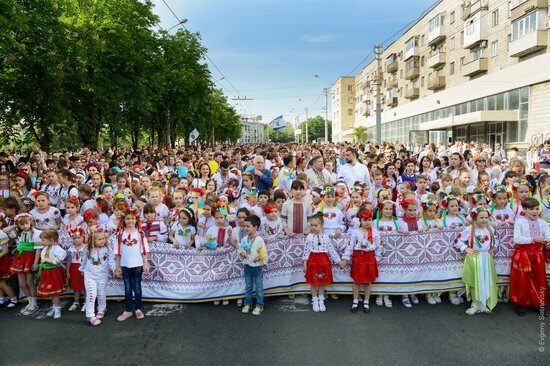 May 23, Odessa held “The Marsh in Vyshyvankas” (Ukrainian traditional embroidered shirts). About 500 people dressed in national costumes marched through the central streets of the city. This event is held in the city for the sixth time. Let’s look at some of the participants. 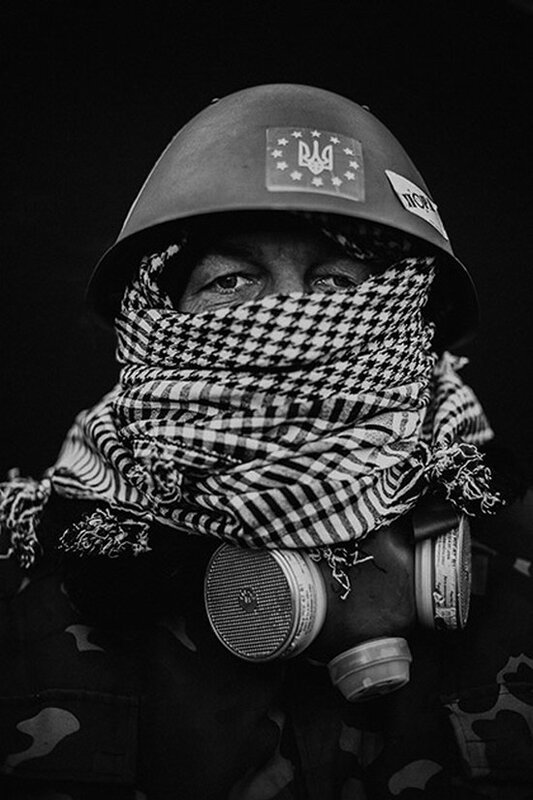 Photos by: Alexander Gimanov, from dumskaya.net. 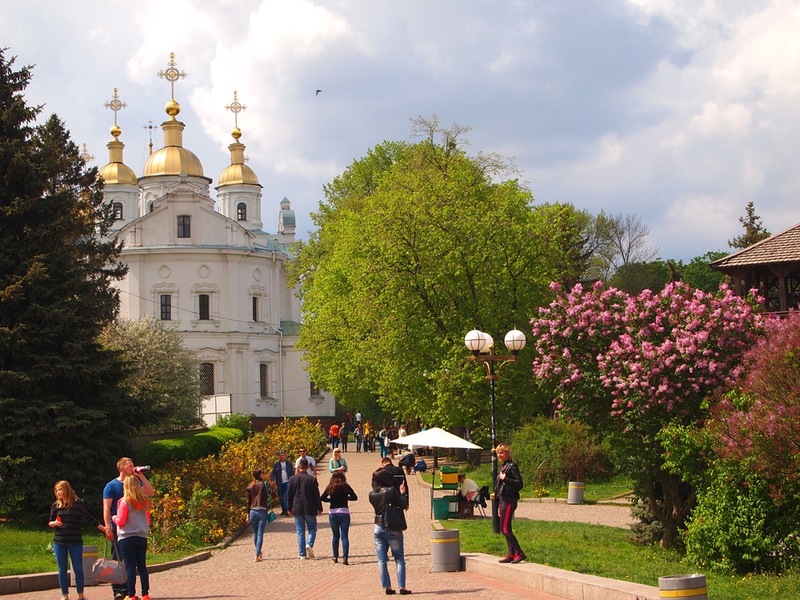 Poltava is a city with a population of about 296 thousand people, the administrative center of Poltava region, located in the northeastern part of Ukraine, on the Vorskla River. It is a very pleasant bright city, quite clean and well maintained. In May, an abundance of greenery and flowers makes the city even more beautiful. Photos by: horoshiyblog. The beauty of Ukrainian girls is known worldwide. Here is just one example – the participants of the final stage of the beauty contest among students of universities of only one region of the country (Zakarpattia region). 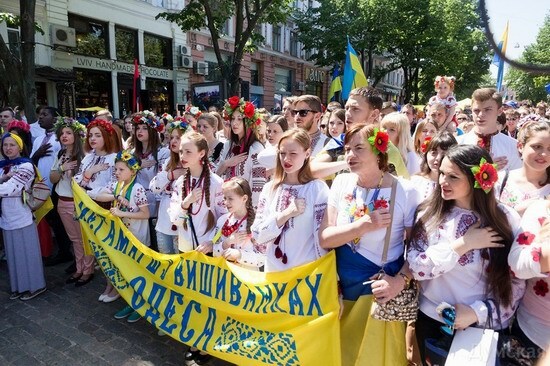 Yesterday, August 24, the Ukrainians were celebrating Independence Day. 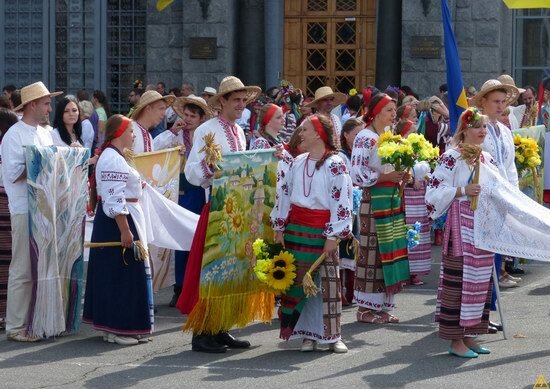 In honor of this day, in the center of Kyiv, the parade of vyshyvankas (traditional Ukrainian clothing with elements of ethnic embroidery) was held. In late November, in Ukraine, mass protests against the government’s decision to suspend signing an association agreement with the EU began. 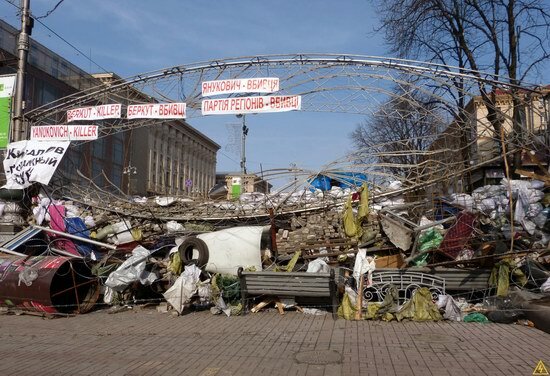 Rallies in the center of Kyiv, called “Euromaidan”, spread to other regions of Ukraine. 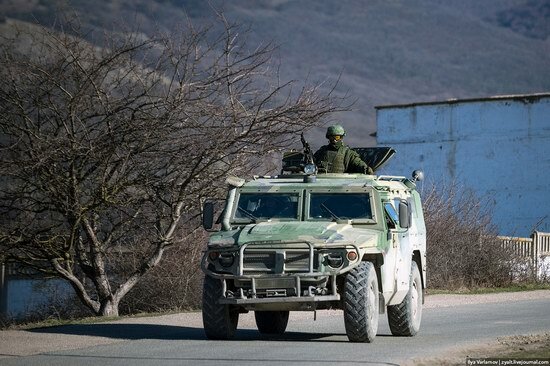 In January 2014, after the adoption of laws that substantially restricted the rights and freedoms of citizens, confrontation between the opposition and the government became violent.